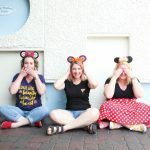 Who says that you can only take Disney themed pictures INSIDE the parks? 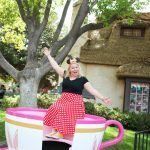 The areas surrounding Disneyland and California Adventure (aka Downtown Disney) is full of it’s own Disney magic and the perfect backdrop for some great Disney themed photos. 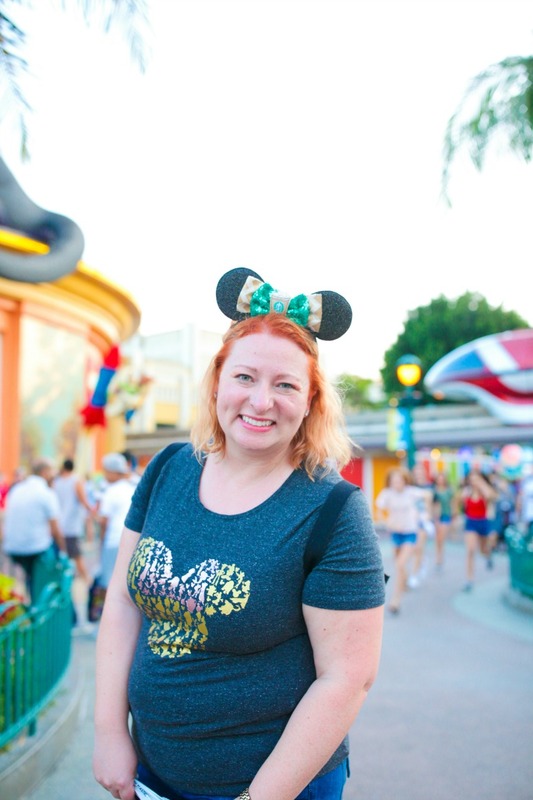 I’ve rounded up a few awesome spots around Downtown Disney and am sharing them with you today. 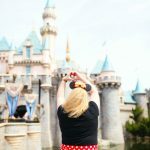 Make sure to also check out my recommendations for photography spots at Disneyland, Pixar Pier, and California Adventure. First up we have the monorail. 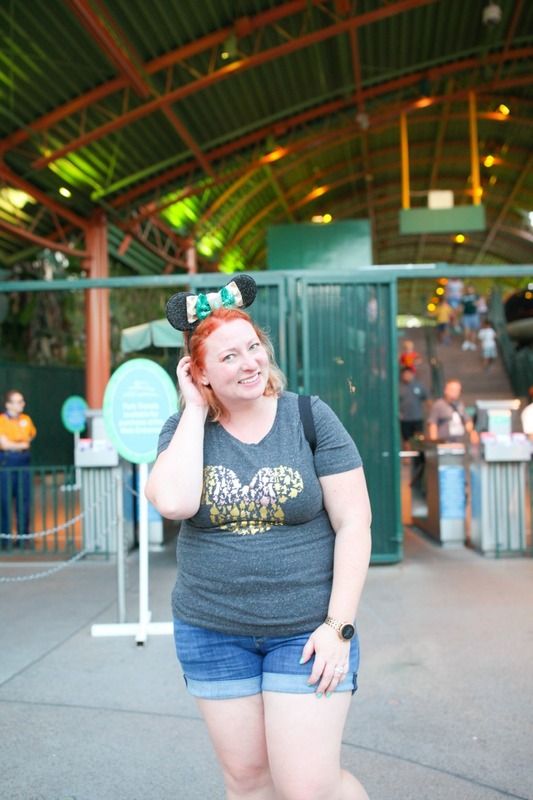 When I think of monorails, I think of two places: Disney, and Seattle (although I don’t remember the last time I actually took the Seattle monorail). Not only is the monorail a way to get into the parks, it can also be a relaxing ride when you need a bit of calm at Disney. The monorail is iconic at Disney so it would be a great spot to take some photos at Downtown Disney. Throughout Downtown Disney, there are other spots where you can catch a glimpse of the monorail. Right outside the Lego Store is a great spot where the monorail might sneak past as you are taking photos. One of the fun things about Downtown Disney is how they bring the magic of the parks to the (somewhat) public areas. 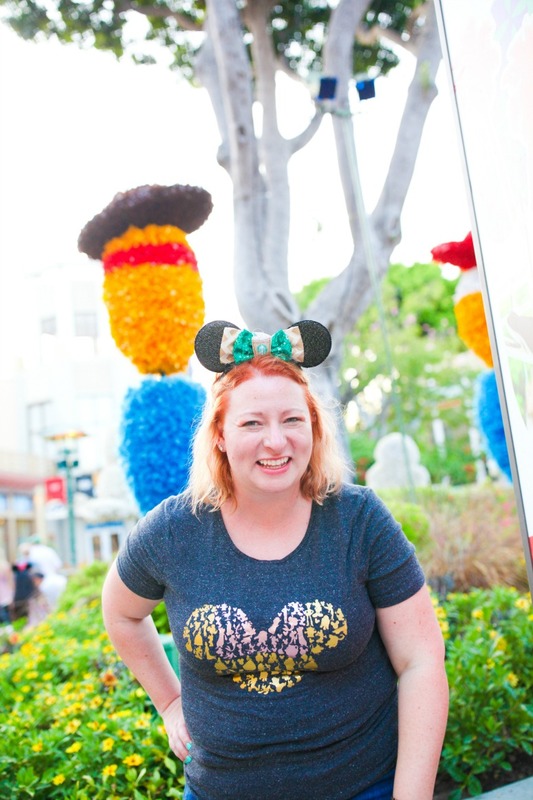 When I was there for Pixar Fest, they had topiaries of different Pixar characters mixed in with the trees and plants. It was fun taking a look at all of them and figuring out which character they represented. Pixar Fest is over; however, I have often seen other themed displays among the trees and benches of Downtown Disney. The area between Disneyland and California Adventure is full of fun Disney magic and could be perfect for a fun family photo. The park entrances make a great family photographs, or look down and grab a photo with the Mickey Mouse in the ground. 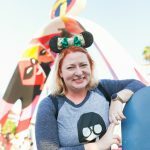 This fun mosaic features multiple Mickey Mouse heads and is a fun background to get a bit of Disney magic in your photo. 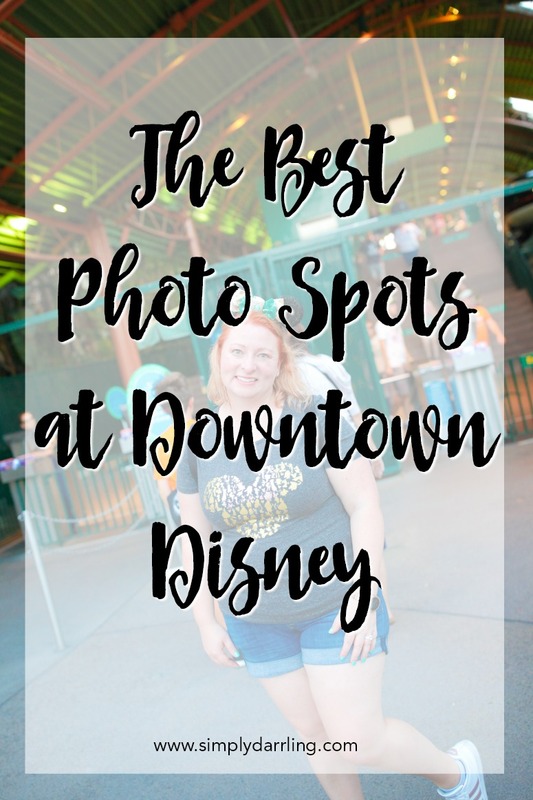 So next time you’re looking for a unique spot to take family photos at Disneyland, think outside the parks and head to the Downtown Disney area! 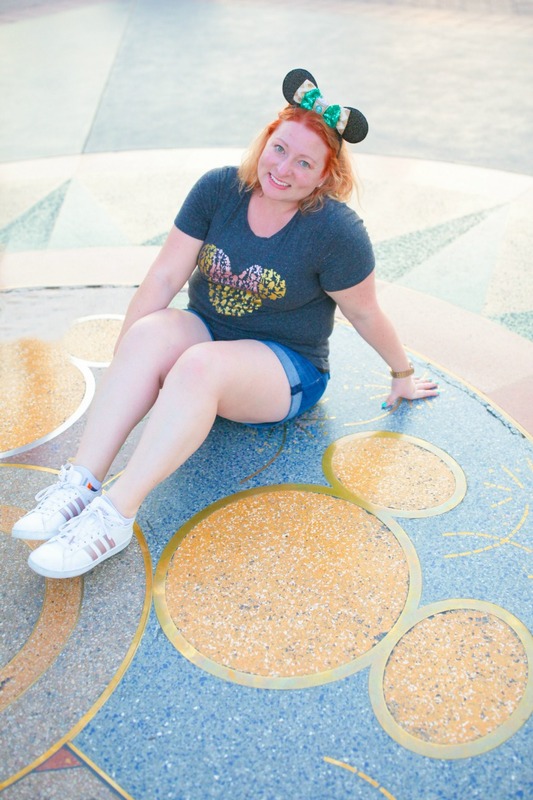 What spot in Downtown Disney is your favorite? All photos taken by Annie Vovan Photography. Seriously, look her up. She’s pretty awesome.